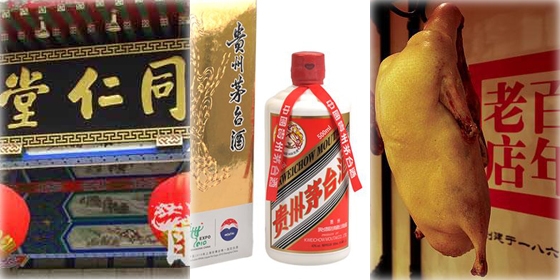 According to the director of the Brand Research Center with Shanghai Jiao Tong University (SHJT), of China's 15,000 traditional brands, only 1,500 are still in business. Yet out of these 1,500, only ten are doing quite well at the moment. Over the course of China's extensive history, traditional Chinese culture and brands naturally have to deal with ups and downs. In order to survive and prosper, these ten brands must not only retain their competitive edge, but also keep up with the times. 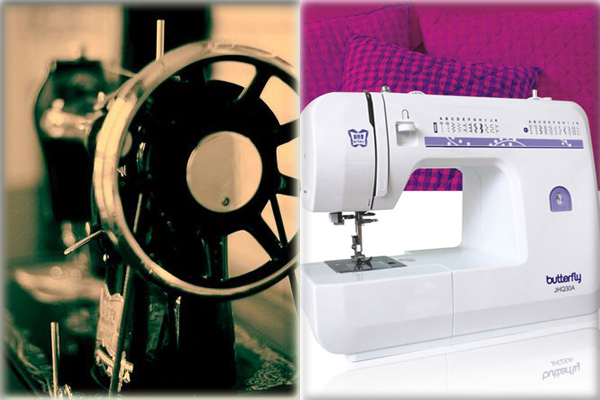 In 1919, national capitalist Shen Yushan established the Xiechang Sewing Machine Company in Shanghai, and began producing sewing machines named "Butterfly" in 1966. In the 1990s, the highest annual output of the Butterfly sewing machine reached 1.4 million, and demand always managed to exceed supply. In 2000, after experiencing a few years of decline, Butterfly was purchased by Shanghai Shanggong Shenbei Group, who expanded their business to over 120 countries and regions in Europe and America. Check out how these old brands manage to retain their competitive edges over the course of hundreds of years.